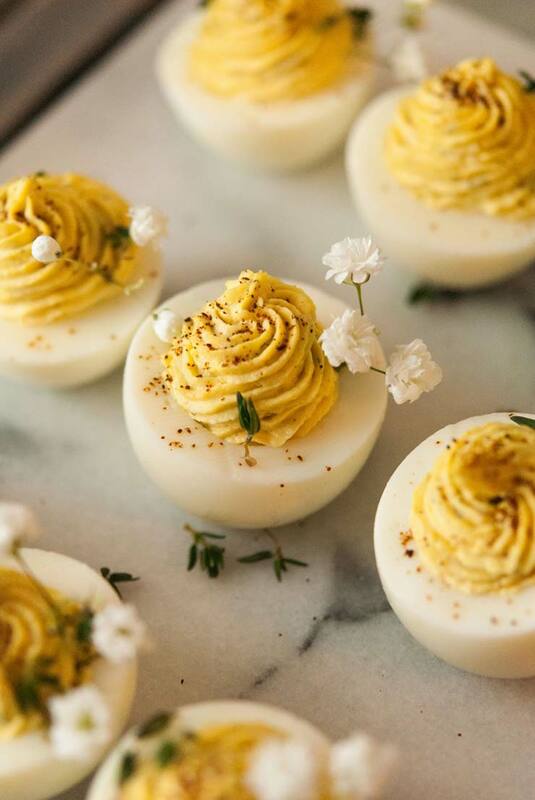 These little dill & thyme deviled eggs would have been tasty enough with just traditional ingredients, but a little bit of parmesan and thyme goes such a long way! I used fresh parmesan in these precious, little eggs to make them extra tasty. I garnished them with chili powder and tiny little Baby’s Breath flowers. 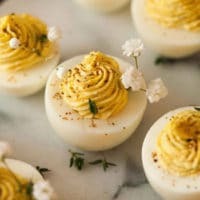 I have a few dill deviled egg recipes in my repertoire, but these have a fresh, herbal taste of thyme that gives them a special little spring garden flair. I also used parmesan cheese because they were already delicious, and I wanted to see if I could somehow make them MORE delicious. It’s possible. 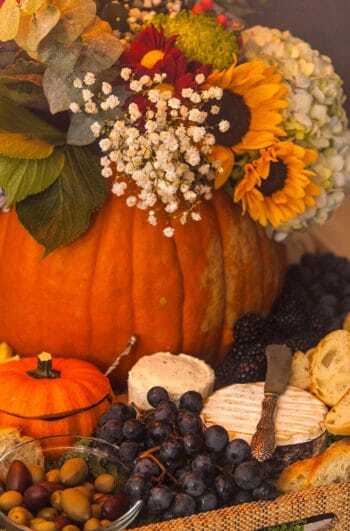 Cheese usually makes “more delicious” possible, in general. 1. Simply use a knife to gently crack around the center of an egg and carefully peel the shell. Then, when slicing your eggs, slice through the center-middle, as opposed to longways. I find the egg-halves will have a more sturdy base when cut this way. 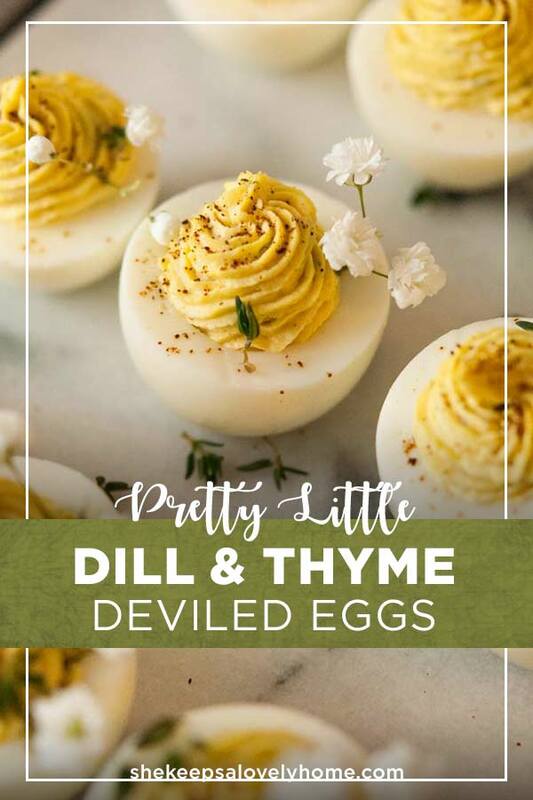 These deviled eggs have a fresh, herbal taste of dill and thyme that gives them a special little spring garden flair. Mix in 1 tbsp. of mayo, 1 tsp. of dill mustard and 1 tsp. 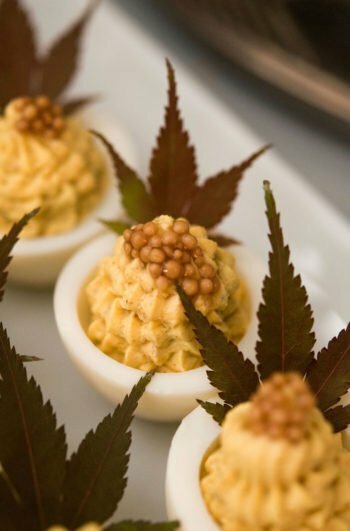 creamy horseradish into your egg yokes. Mix in your fresh parmesan cheese. Add salt, pepper and 1 tsp. of fresh thyme. Mix the ingredients carefully, making sure your consistency isn't too runny. Depending on the size of your eggs, your filling may seem a little dry, so you may have to add a little more mustard. You want your consistency to be similar to hummus. 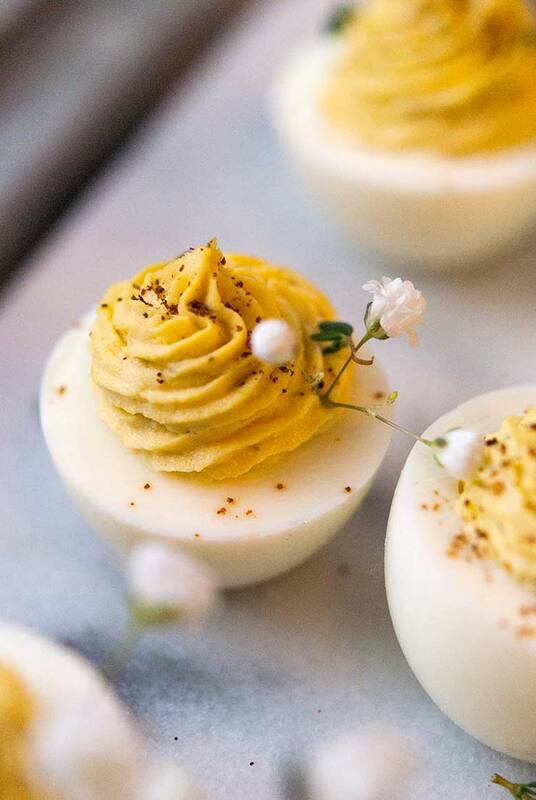 Garnish your eggs with a spice like paprika or chili pepper like I did, and sprinkle with your remaining thyme. Pro Tip! 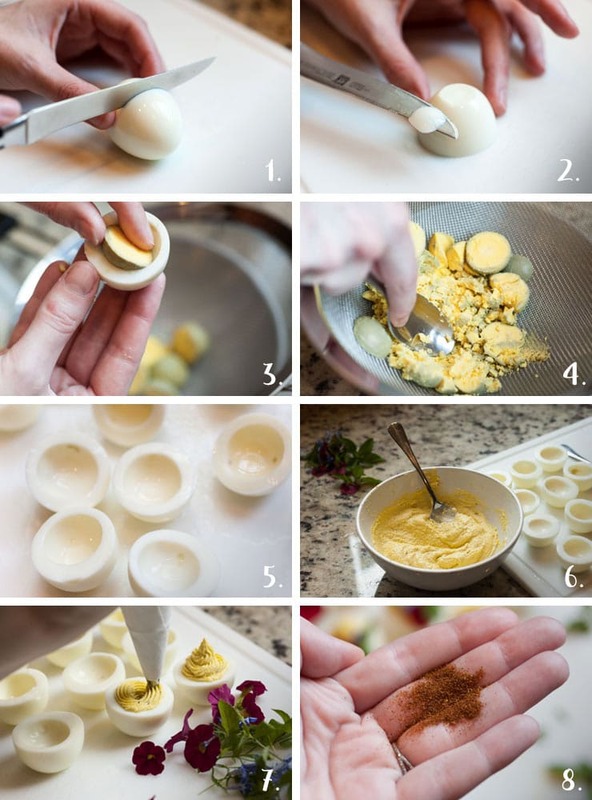 Always pour your garnishing spice into your hand and use your fingers to sprinkle your eggs. If you do it directly from the container, you’ll probably end up with an over-spiced heartbreak when too much comes out at once.